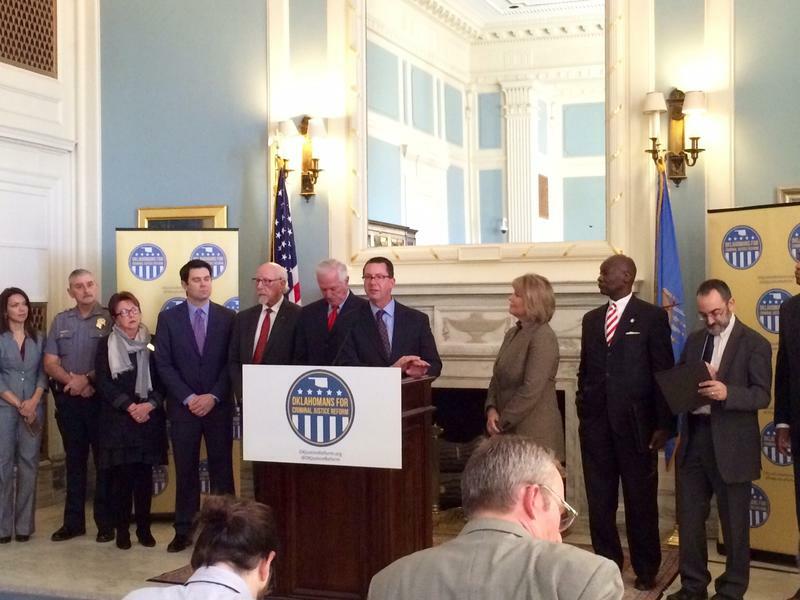 A new coalition aimed at reforming Oklahoma's criminal justice system launched a ballot initiative Wednesday morning. Business, legislative and faith leaders joined together with corrections reform experts to reduce the prison population and save money. 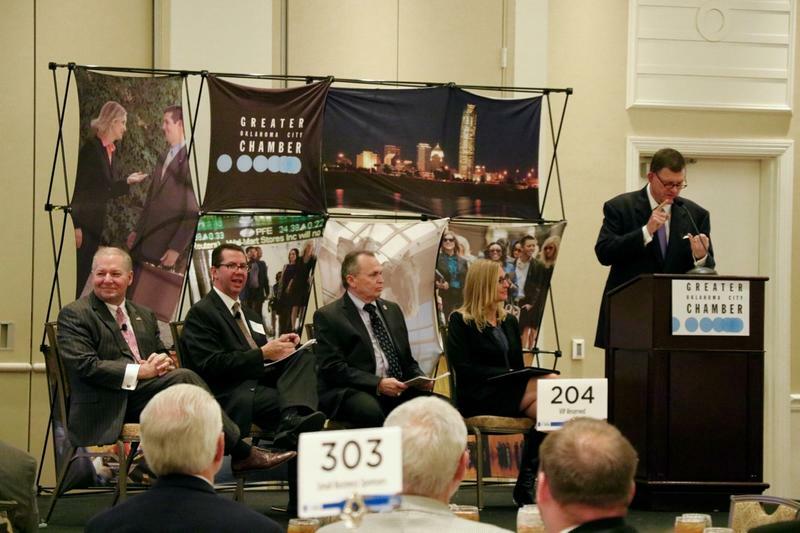 Last month the Greater Oklahoma City Chamber outlined a new approach to decrease Oklahoma County’s overcrowded jail population and increase public safety.